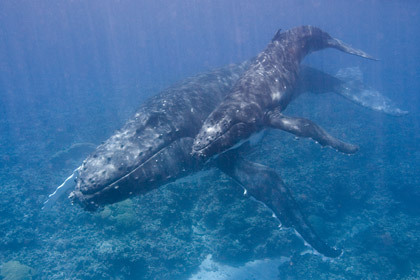 Understanding why humpback and other whales make these beautiful sounds. 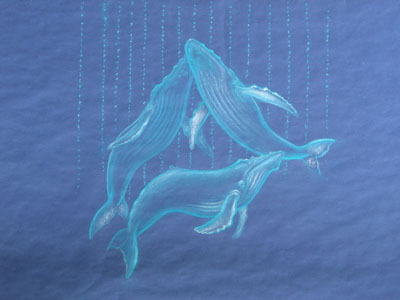 Why do whales and dolphins sometimes strand? 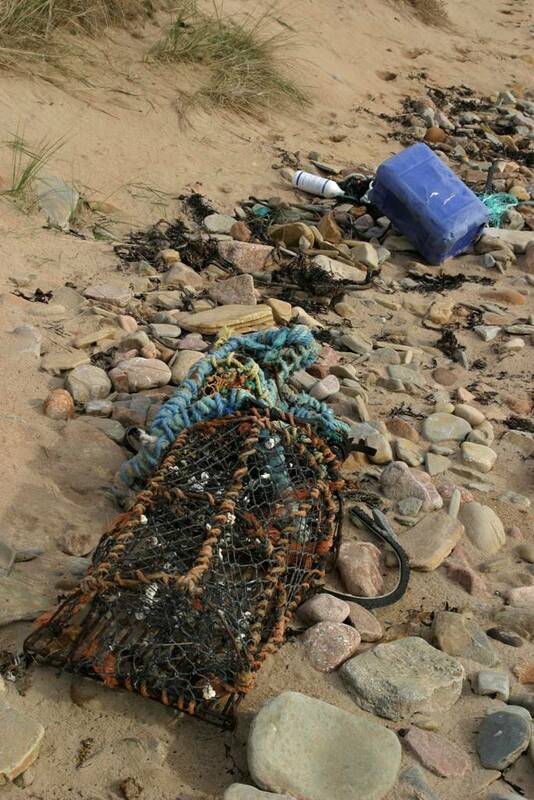 Plastic debris kills around one million birds and 100,000 marine mammals and sea turtles a year. 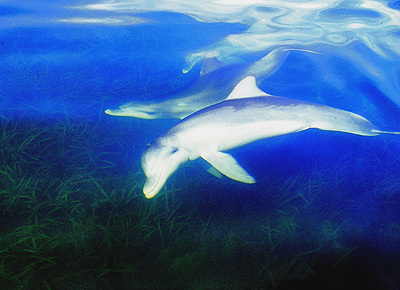 Dolphins are really smart. They use tools, learn new skills and pass them on, and even give themselves names! 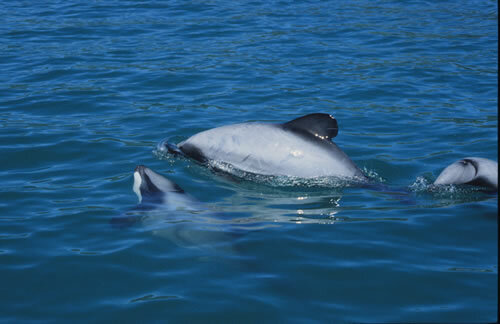 Find out more about these amazing creatures. 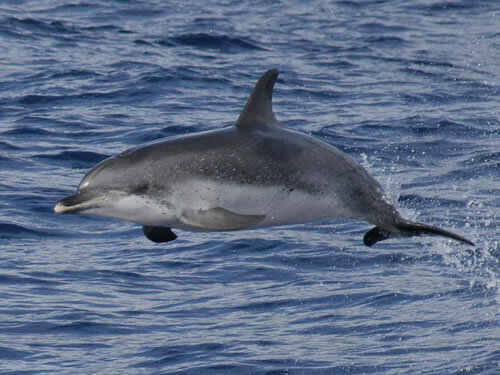 How much do you know about whales and dolphins? 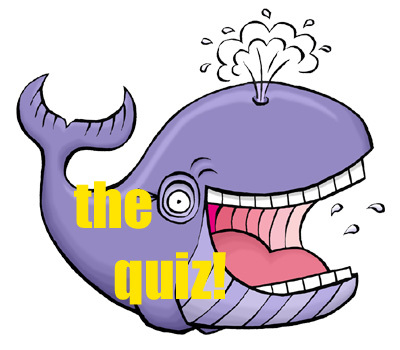 Print off this fun quiz sheet and have a go! 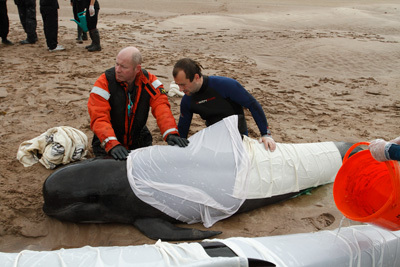 Ask WDC a question about whales and dolphins. 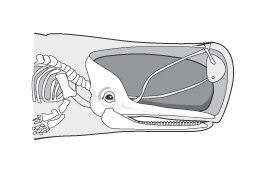 An interactive animation showing the body and skeleton of a dolphin. 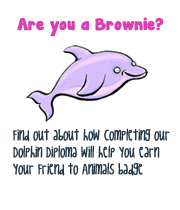 Whale and dolphin colouring sheets for children to download. 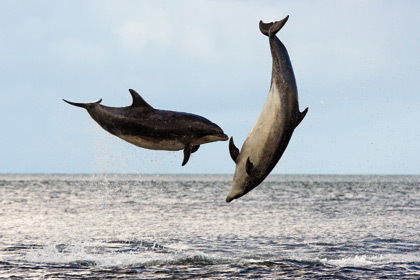 Play with our interactive video showing different dolphin behaviours. 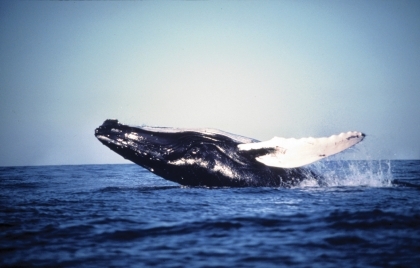 Listen to sounds made by a humpback whale. 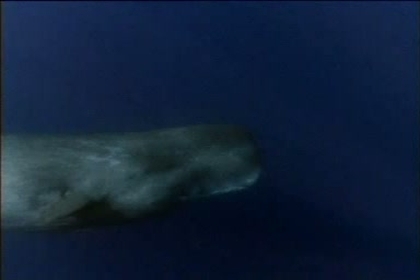 Watch a video film of a sperm whale.